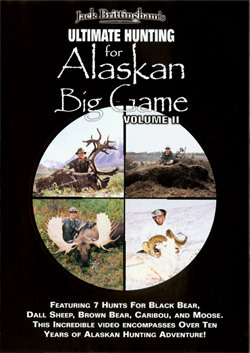 Join us as we traverse the Alaskan wilderness in pursuit of trophy Dall Sheep, Brown Bear, Black Bear, Caribou and Moose. 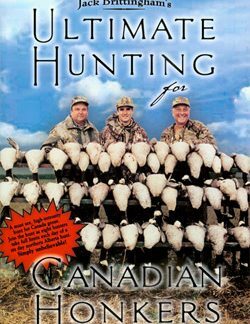 See out-standing “over the shoulder” footage of each of these hunts. Watch as huge Brown Bear are taken with rifle, pistol, and bow. View the action as incredible Moose and Black Bear are taken with archery equipment. 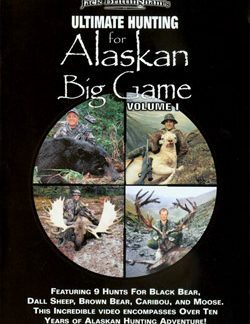 Without a doubt, this is the best Alaskan hunting video ever produced!